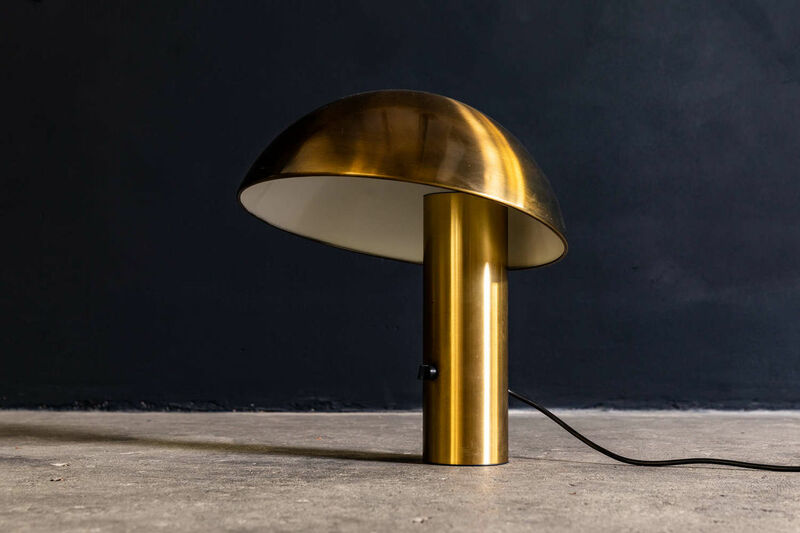 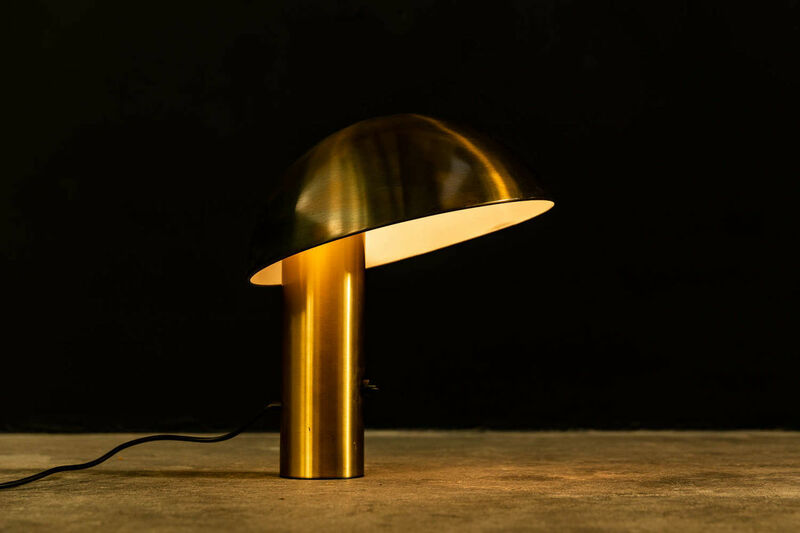 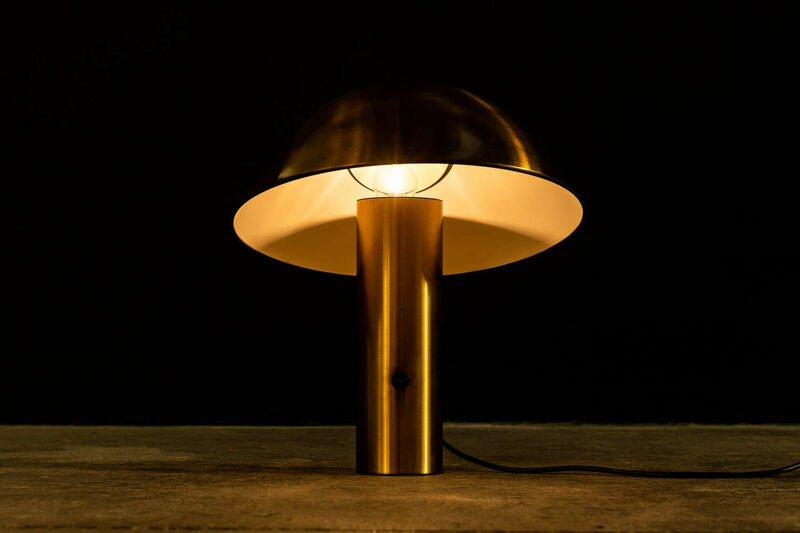 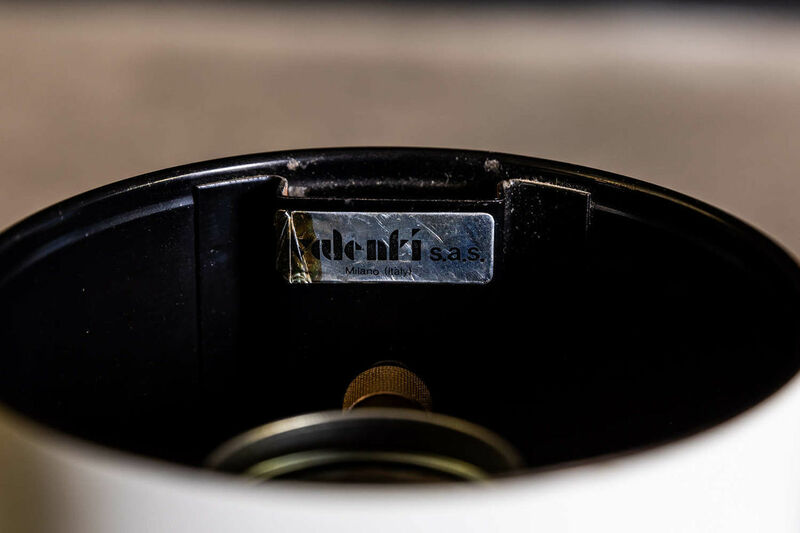 Brass table lamp by Franco Mirenzi for Valenti 1978 | Castorina & Co. 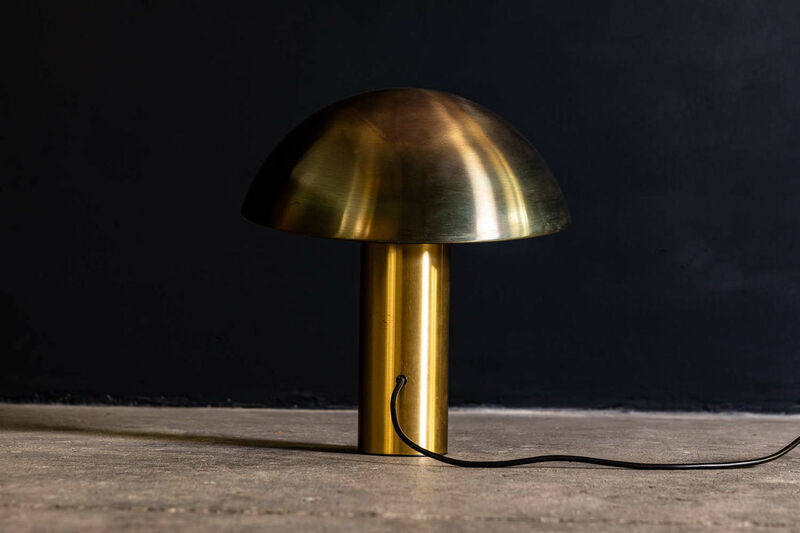 Brushed brass table lamp by Franco Mirenzi for Valenti with dimmable switch. 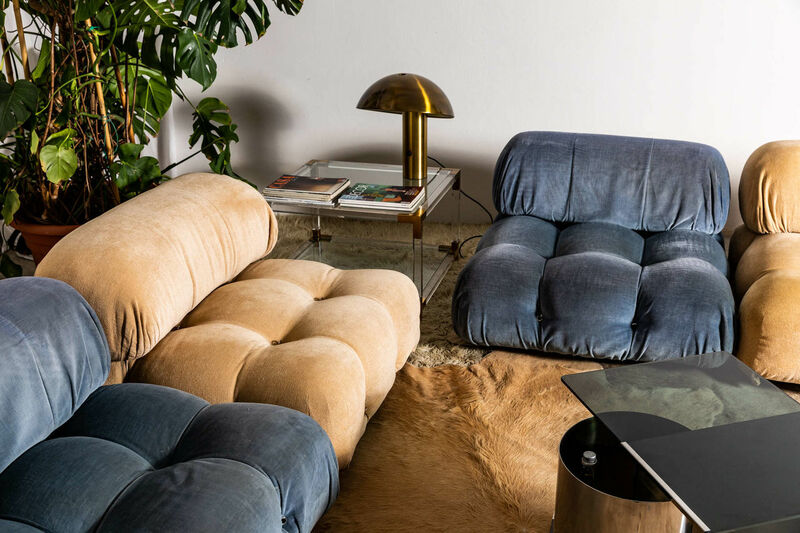 Circa 1978, Italy.